Wrap without bread. 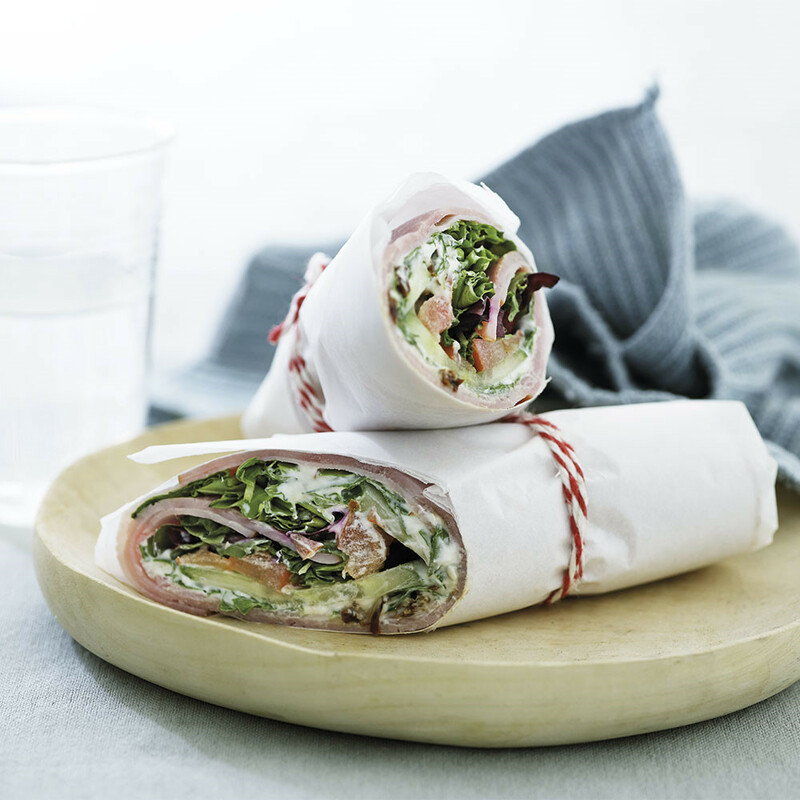 The traditional wrap has been replaced by a large slice of country ham in this recipe. Place the ham on a parchment paper. Chop the sun-dried tomatoes and basil and stir in the drained yogurt. Season with salt and pepper. 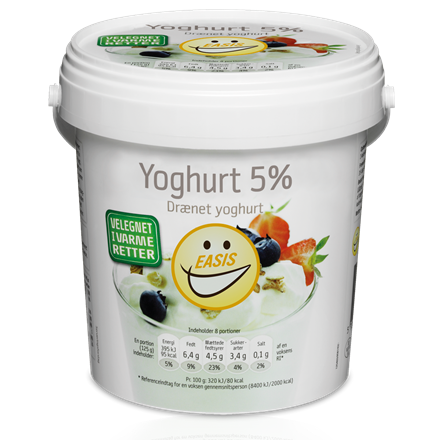 Spread the yoghurt over the ham and add the finely stripped vegetables. Roll into a wrap.